This is also a highly technical process that you'll want a qualified professional locksmith for. 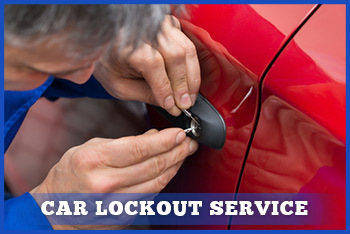 At American Local Locksmith, our entire staff of technicians are licensed, bonded and fully trained in this procedure. Our mobile locksmith van provides all of the equipment we need to perform a full rekey on site, even for multiple locks in one visit! No matter what your needs are, American Local Locksmith is capable of taking care of them, and we are available 24/7 -- even on holidays. Re-keying keeps most of the mechanism of the lock in place. The internal configuration of the lock is simply changed to accept a different key. You're probably familiar with the basic operation of a mechanical lock, in which each point on the key is at a specific height to align with the tumblers in the lock. Re-keying simply adjusts these positions inside the lock. A new set of keys is then made for the lock, and the old keys will no longer open it. Since no hardware is being changed out, a re-key costs significantly less than a complete replacement of a lock. American Local Locksmith also has the entire equipment ready in our mobile locksmith service vans to quickly perform re-keyings on site. You can rest assured that all members of our professional locksmith staff are familiar with performing this technique on all different kinds of mechanical locks. What Are Some Situations In Which You Should Consider a Re-Key? If you've lost a key, had a key stolen or had a key go unreturned by a former tenant, a re-key will address the existing security issue without the expense of a full lock replacement. Additionally, some people like to have all of the locks in their house re-keyed so that one key opens everything. It's also possible to set up a "master key" system in which one key opens every lock, but other keys only open specific locks. If you're moving in to a new home or if you have a roommate moving out, a re-key is going to be the least expensive form of peace of mind for your locking system. Landlords also generally find a re-key to be a much simpler solution when tenants change over or when they are required to change a lock for a current lease holder. 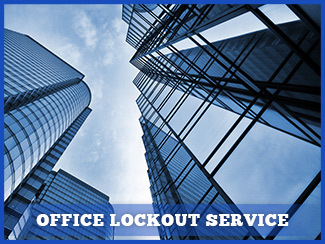 The professional staff will re-key your lock quickly and professionally. They will also ensure that all components of the door and lock are working correctly, such as the latch and the deadbolt keepers. American Local Locksmith will always send a certified locksmith who has had proper formal training in their trade, including this task. Our professionals are constantly undergoing further training and keeping up with industry developments to ensure they can handle any lock re-keying situation they may encounter. 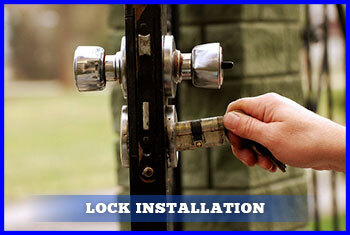 Our professional locksmith services are also insured and bonded. This means that you do not have to worry about unintentional failures or the background of the technician that arrives at your house. All of our locksmiths are guaranteed to be professional, trustworthy and experienced in and around the local area.